The personal claim of biviax is to produce the best possible K-Tape® and to fulfill all requirements for a medical product without exception. Today and in the future. 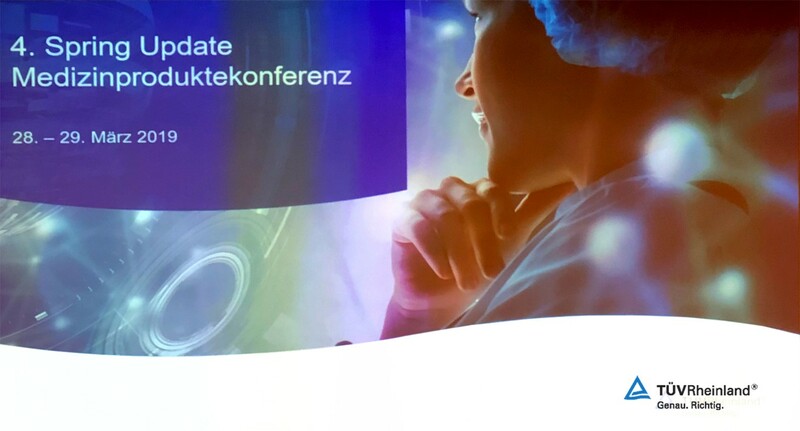 With the renewed participation of the 4th Medical Product Conference of TÜV Rheinland, biviax has made themselves and K-Tape® fit for the future medical device standards.